We do like a game that lives up to its title. Fire up Fat Rabbit slot and you are immediately confronted with the game’s hero – a fat rabbit. We instantly fell for the cute cartoon style graphics of this loveable wee guy and his antics. The slot is set on a farm that has a blocky look reminiscent of the hugely popular Minecraft game. It’s a look that is easy on the eye and makes this game a fun and carefree experience. Everyone loves an underdog, but this is no Rocky Balboa. This is Fat Rabbit, and he must use his skills to outwit the overzealous farmer and his pesky dog while nabbing carrots. Help him on the way and he may reward you with some truly generous payouts. Join us on a review of one of Push Gaming’s latest release and let’s head on down to the farm and have some wacky adventures with Fat Rabbit and the gang. The action is played out over a slightly uncommon 5 reel x 5 row set up. This playing grid is overlaid on a picture of a lush green farm and makes use of 50 pay lines. The game is available on most formats such as desktop, mobile, or tablet so players can join in the fun from anywhere. The slot has been designed for convenience in mind so it will change size to fit the screen of any device which is super handy. 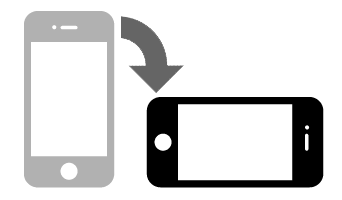 There is also no software required to download which helps conserve your phone or tablet space. We love how many of these cute innocent looking games hide mega payouts and Fat Rabbit is no different. If a punter plays their cards right they could walk away with an epic 200,000 coin max payout, straight from the farmer to their pocket. Fat Rabbit’s return to player (RTP) rate is also pretty generous at 96.45%. This is not record-breaking but does hover above average. RTP means that the slot will theoretically pay out 96.45% of the money fed into over its lifetime – taking into consideration big and smaller payouts. Players can enjoy fairly frequent wins with Fat Rabbit while still keeping hope alive for that top jackpot. High rollers and those with an eye on their budgets are well catered for at Fat Rabbit with wagers starting at 0.25 coins, up to a maximum of 100 coins. This is a mid-level variance slot that can be enjoyed by players with all bankroll types and limits. Fat Rabbit is not a complicated game to play but it does have several exciting features that should be kept in mind that maximise the experience. Navigation is neat and tidy. All of the important details can be found below the reels which take up most of the screen. From left to right on the nav bar we have the menu link followed by sound controls. Next are financial details starting with player balance, current bet level and current winnings. Finally, is the all-important spin button alongside the auto spin option. It’s all very clean and well laid out and emphasises the reels by keeping everything else out of the way. The menu section provides a host of information and it is worth taking the time to fully learn the rules of the game and what each symbol represents. Top symbols are three or more of the Fat Rabbit and the Farmer which return multiples of 0.8, 4 and 20. The rabbit is wild and can substitute for all other symbols. The carrot symbols are also wild and can stand in for all other symbols except the Rabbit. The purple snarling dog is next on the list with payouts of 0.60, 3, and 16. The water trough returns 0.40, 2, and 10 x the stake, and the last picture symbol is the hay bales with 0.32, 1.60, and 6x the stake. The last basic game symbols are the suit icons that have been attractively altered. These lower paying symbols will return 0.20, 0.80, and 2x the stake if they are hearts or spades. Diamonds and clubs payout 0.16, 0.60, and 1.6x the stake. As you can see, the rewards for landing multiples of the basic game symbols are relatively small. So it is the bonus features you will need to rely on for the big payouts. The Harvest feature can pop up at any time without warning while the reels are spinning. 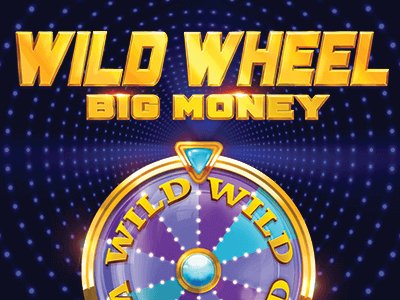 When triggered, a tractor appears on the screen and will plough through the reels leaving Wild Carrot symbols scattered about to help boost winnings. The good old Fat Rabbit helps improve the chances of winning by bestowing free spins. He does this when three or more of him land triggering 5 free spins. He then meanders about the screen gobbling carrots which boost the bonus metre. 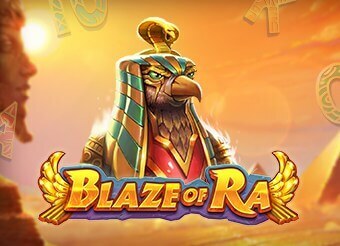 This can also reward the player with even more free spins. These actions can quickly add up to a nice and tidy earner when your luck is in! What Makes Fat Rabbit Slot so Special? 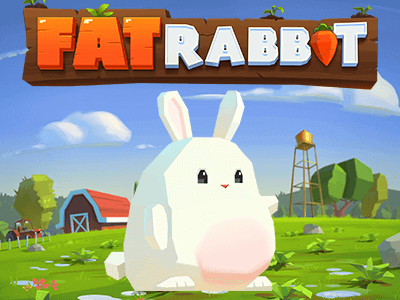 Fat Rabbit slot is at its heart a carefree game that is really fun to play. The game cashes in on a high originality factor – we were hard-pressed to think of any other slot that uses the farmyard for its theme! It’s cute, it’s laid back, and you will quickly fall for the hero of the slot with his carrot munching antics. The wins, though small, seem to come through quite frequently which makes you fall for the game even more if that is possible. Fat Rabbit slot, in a nutshell, is a simple game with a heart of gold. It makes great use of its graphics and sound to portray its theme well, and its cute characters make spinning its reels a joy. With its unique theme and quirky imagery, Fat Rabbit is a slot that is certainly worth taking the time to investigate. 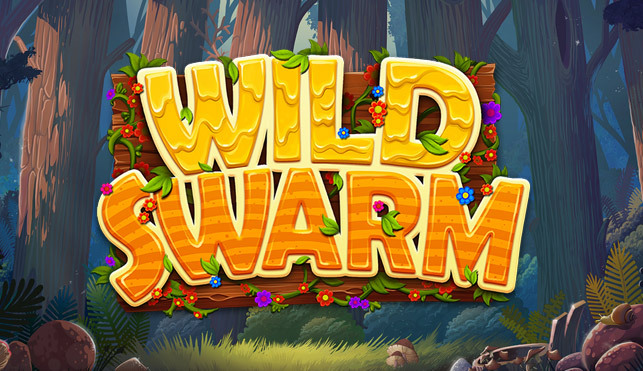 With its generous payout lurking in the background, this is one cute slot with huge potential.